Every soldier in the army will agree that having the right equipment can make a big difference in the way a battle goes. I am pleased to tell that you won't be shot if you don't take up this offer of a Bag Full Of Resources that will be useful in your self-publishing business. As I said above, you certainly don't NEED it - really there are only a very few things we truly need to succeed (and most of them cannot be bought and sold anyways) . What I have done for you, however, is gather a heap of useful stuff that may make your journey a little easier, less painful, and possibly more fun. It's a mixed bag, but I am sure there's something in here for almost everyone (Wow! It's beginning to feel like Christmas already). 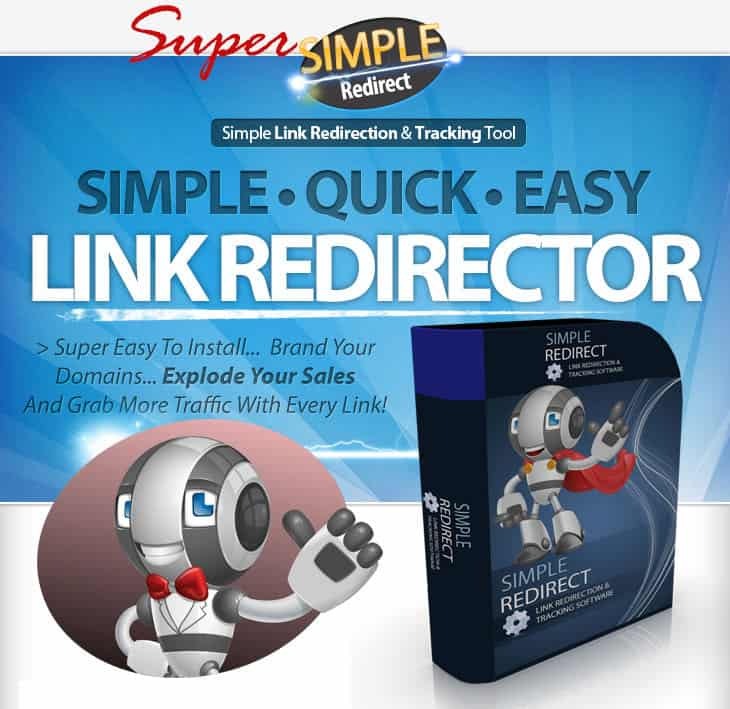 A simple redirect script that does not require a degree in astrophysics to set up and use, plus a short report how I use it to create redirects in my books and save myself a heap of time, and get more subscribers. Does NOT require WordPress. 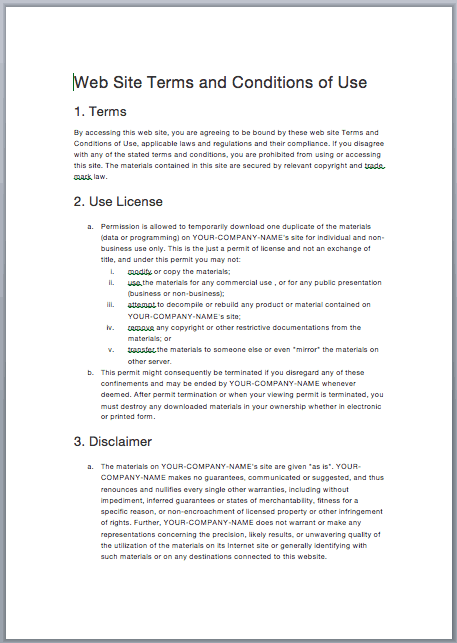 How I Create Legal Forms for free and have my GW’s digitally sign them right on my website, and how you can too. This is actually very cool. I also share some of the tweaks I made to the contracts to cover a few specifics pertinent to indie publishers working with Ghostwriters﻿﻿. High performing templates for ads that have worked well for me on Upwork to attract and hire fabulous writers, and the thinking behind them. This section is gold! A headsup on a free resource that is now helping me tremendously to organize, track and chat privately with some of my best Ghostwriters, outside of the buggy and odd chat system built into Upwork. We use it to track document changes, discuss the projects we are working on, and more. Really superb and a brilliant way to keep things organized (I really needed help with this side of things, and this tool was my solution). It also comes with a built in ﻿﻿notification﻿﻿ system, desktop software for offline use, and much more. Oh, and did I mention - it's free. A couple of spreadsheets I am using to track my book’s details and performance over time. A great way to determine ROI on a particular book. I use this with the free resource I mention above and it looks and works like a dream. Do be aware though, complicated is not my arena so they are super simple to understand and use. If you want spreadsheets that calculate the distance ﻿﻿your﻿﻿ book is from the sun at any given point in the earth’s orbit these do not reach to such high echelons of mathematical awesomeness. They just do what they say on the box. 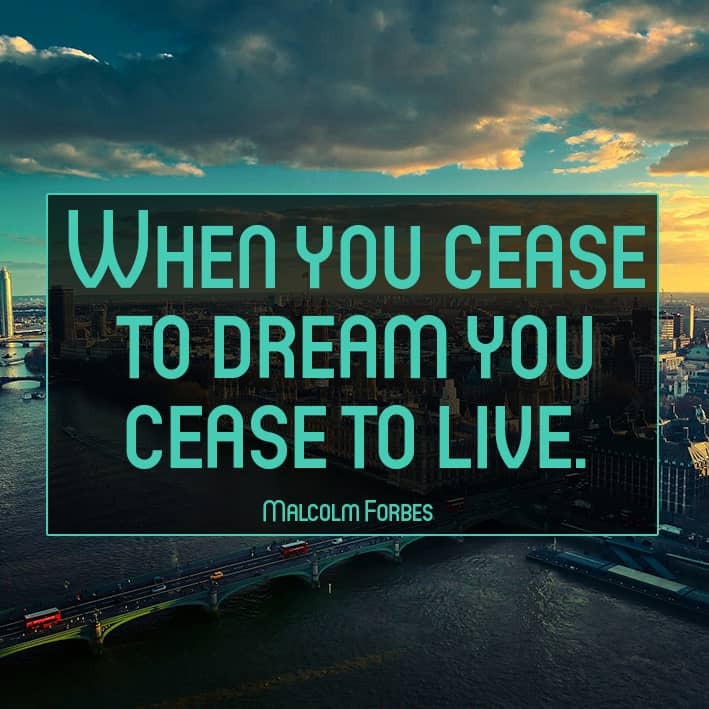 Over 400 Facebook quote images (many of these are new and never before released) you can use to populate your author and publisher fanpages with content and get shares, likes and more fans. Many of them are specifically created with authors and writers in mind. We all want more interaction on our Facebook author pages right? But finding ﻿﻿time﻿﻿ and stuff to post that fans will enjoy is not always easy - this pack puts hundreds of ready-made quote images in your hands to pull out and drop on your timelines whenever you need something fresh. I also share a new service I am using to schedule and track all of my posts and fanpages from one dashboard. 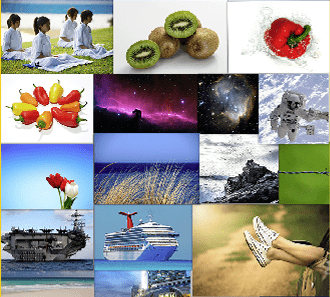 A massive pack of 3000+ royalty free images that you can use on covers, ads, blog posts and as illustrations in your books. It is a ﻿﻿huge﻿﻿ and versatile collection. Needless to say, not every one of them will be useful to you, but several hundred probably be will over time. An introduction to Scrivener (for both Mac and PC) to get your started with this ace writer’s software if you are not already familiar with it. Many people know me for my Scrivener training, and this is a concentrated intro to this awesome writer's software to get you up and running in a very short time. A fantastic pack of pre-made Kindle covers and Facebook Timeline Cover Images. Layered PSD’s ready to edit. Makes creating or outsourcing your covers and FB images quicker and easier. 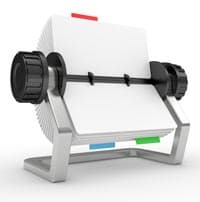 A rolodex of websites and resources that I use, that will help you with your book cover designs, book research, Facebook Marketing, Fanpage Management, and a heap of other indie author related stuff. A super simple redirect script that you can install on your own domain. Does not require Wordpress PLUS instruction how to use it to save time, make more money, and get more email sign ups. 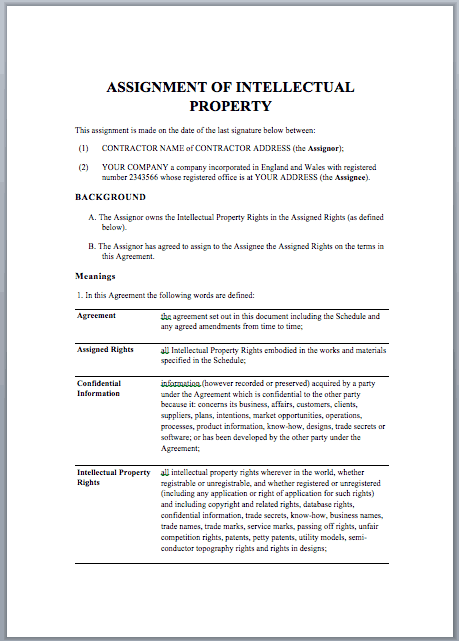 Clear instruction how to create legal contracts for your Ghostwriters (for free), and how to have them digitally sign right on your website. A revolutionary simple to use cloud based team and document management app I use every day to communicate and organize my projects and writers. 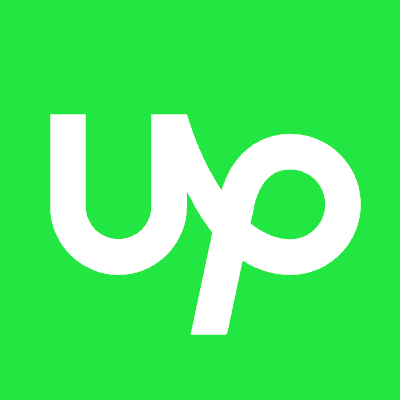 Some of my best performing Upwork ad templates that have brought me fabulous writers at a great price, and the thinking behind them. 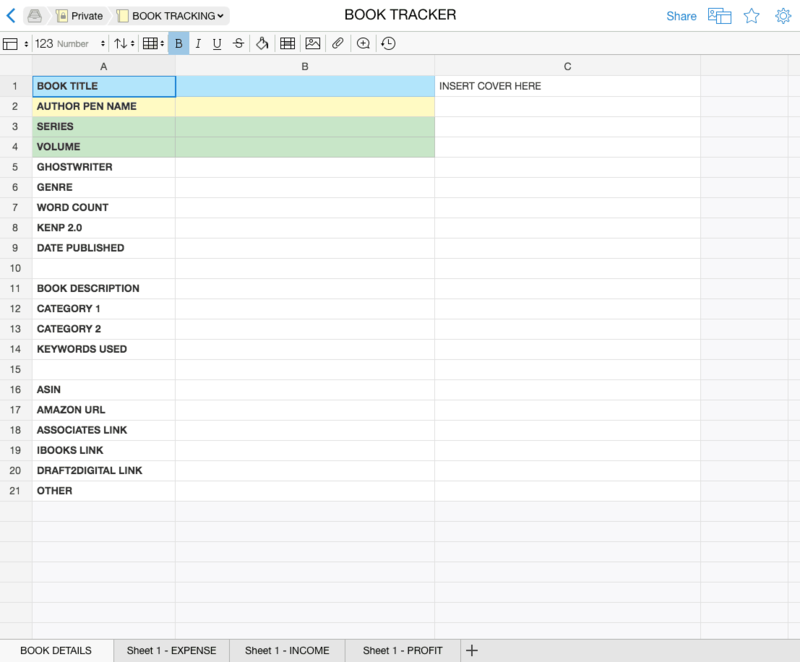 Simple to use excel spreadsheets I use to track the ROI of my books costs, ads, and income over time. Looking for something inspiring to post to your author's Facebook fanpages? This pack of 400 professionally designed images will do the job. Many BRAND NEW and never seen before! Whether it's book covers, illustrations, Facebook images, your blog or website - you will always need images at hand. This mega pack of 3000 royalty free pics (categorized for you into alphabetical folders) is a great go-to resource. 70 beautifully crafted book cover templates. 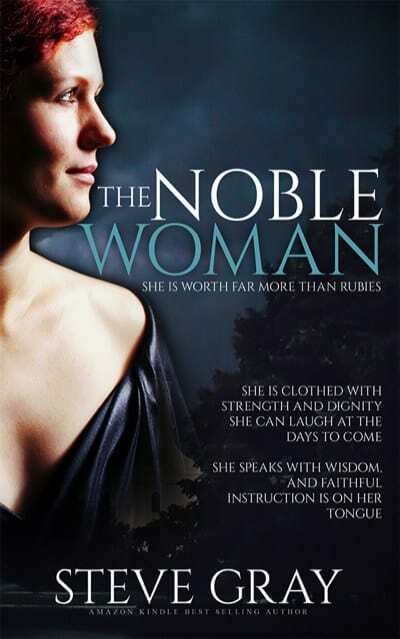 Editable PSD's created by a stunning designer - for fiction and non-fiction alike. Many of my own covers started life right here. 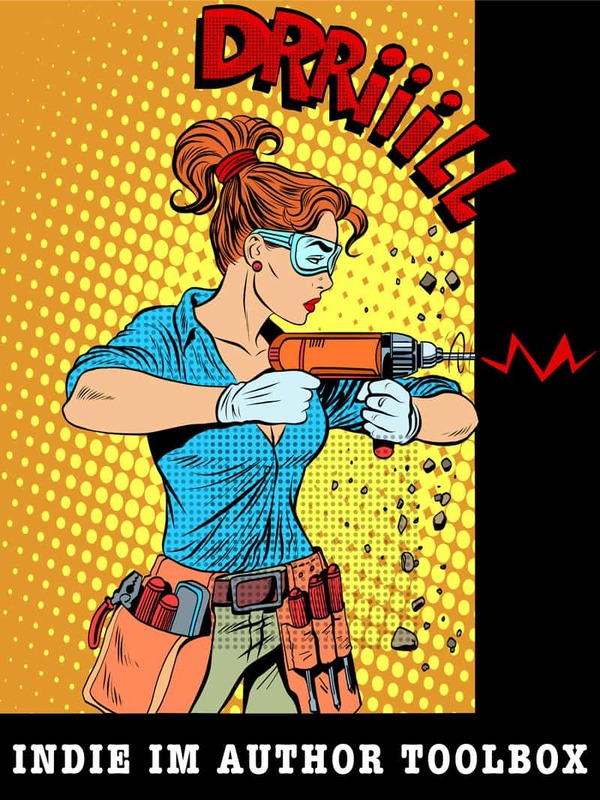 70 amazing Facebook Cover images ready to edit and use so you look like the bees-knees, PLUS my special LEAD-GEN Facebook Cover image template crafted to pull new subscribers on to your email list. 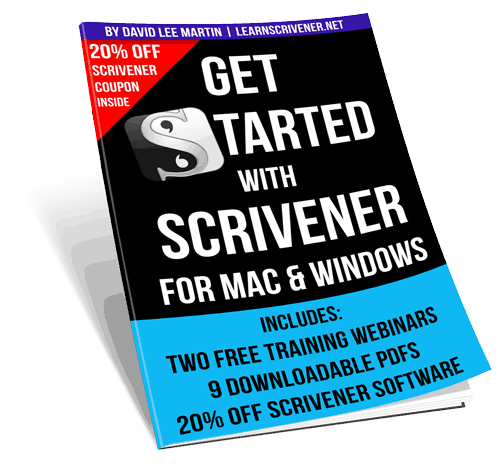 A 52 page quick start book showing how to use Scrivener For Mac & Windows, together with 9 downloadable PDFs and almost 2 hours of video training and 20% discount on the actual Scrivener software. Links to useful sites and resources I have found along my journey that I think may be very helpful to you too, as you develop your publishing business. We are not talking hundreds of links here (we both have a life!) - instead just ones you will definitely use. Please be aware - this is a take it or leave it offer. Because all of this large pack of resources is downloadable and useful out of the bag, no refunds will be given so do please only buy if you think that you will actually use the stuff.